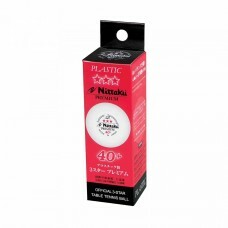 Practice ball, poly (ABS), with seam. 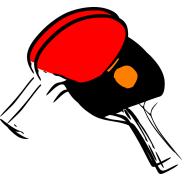 No more insecurity. 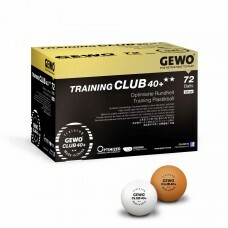 The GEWO Ball Training Club 40+ ** disting..
Competitionball poly seamlessGEWO ULTRA SLP 40+ *** will make the difference! 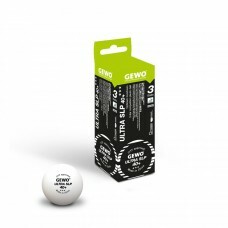 Optimized roundness an..
PRODUCTDETAILSCompetitionball poly seamlessGEWO ULTRA SLP 40+ *** will make the difference! 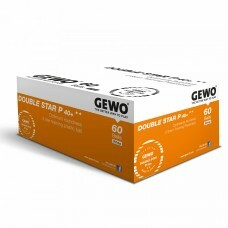 Optimize..
PRODUCTDETAILSCompetitionball poly seamless GEWO ULTRA SLP 40+ *** will make the difference! 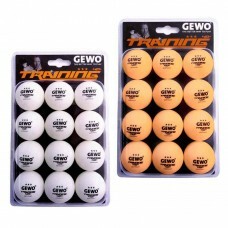 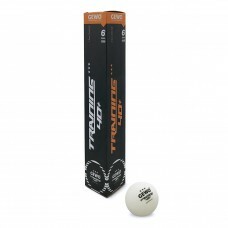 Op..
Trainingball poly with seam The high-end variant of the GEWO training ball made of Poly materia..
GEWO plastic training ball with seam for the first steps in table tennis at an excellent price/perfo.. 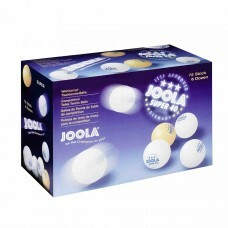 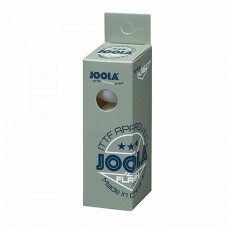 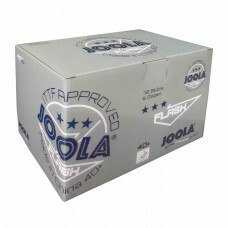 The GEWO Training *** ball meets the new competition requirements and is made of the latest plastic ..
Competitionball poly seamlessJOOLA Flash is the new top plastik ball, which will come into action at.. 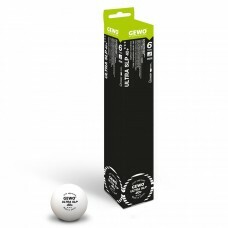 The classic among competition balls. 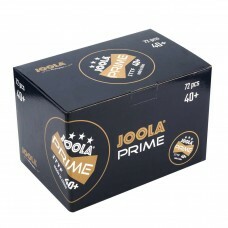 The quality has been proved a million times. 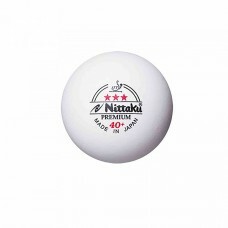 Durability and ext..
Competitionball poly with seam - Highest quality poly table tennis ball made by Nittaku- Outsta..